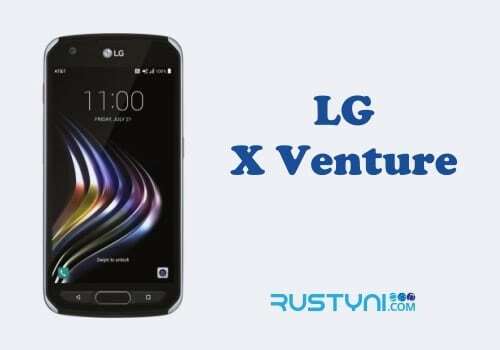 Learn how to use LG X Venture at its full capacity from its user manual that contains all sort of information about the phone including the specific information about the phone, the feature it has and how to use it. 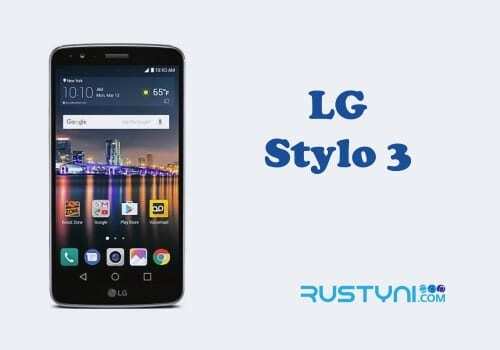 ✔ Information about custom designed features that were available on the phone including fingerprint recognition, multi tasking feature, quick share and quick button. 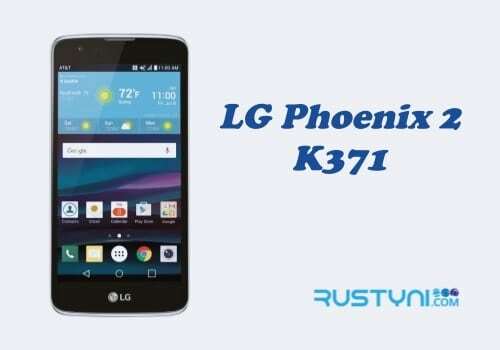 ✔ Information about basic function of the phone such as product component, accessories, battery, touch screen, home screen, content sharing, parts overview, taking screenshot, memory card encryption, and much more. ✔ Information about useful app on the phone such as messaging, camera, Quick Memo+, music, calculator, file manager, gallery and other apps. ✔ Information about phone setting including setting parts, network, sound, and notification, general and display. ✔ The additional information explains about LG Bridge, phone software update, Anti-theft guide, open source information, trademark, limited warranty, safety information and more of that. 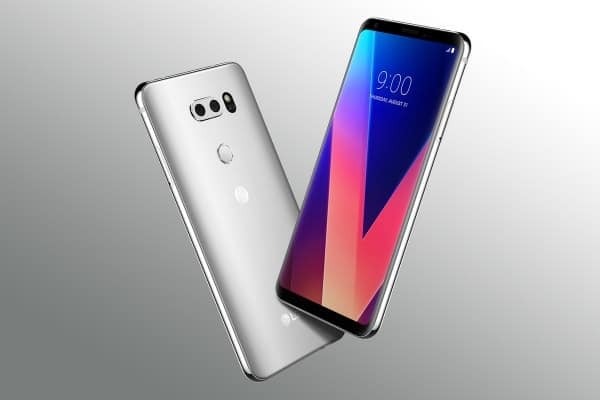 Those are the information available on user manual of LG X Venture. The information in the user manual could help a smartphone first time user and also those who already use a smartphone before. It helps the user of the phone to understand the phone from the very beginning starting from knowing different part of the phone, its function and how to use it. The user manual also gives information about all sort of feature the phone has, what it can do, how it works and how to use it. The last part of the user manual gives information that didn’t connect directly with the phone specifically but more in general. With that kind of information available on the user manual, it is very advisable to read it before using the phone for the first time. The user manual of the phone should be kept nearby for present and future reference.